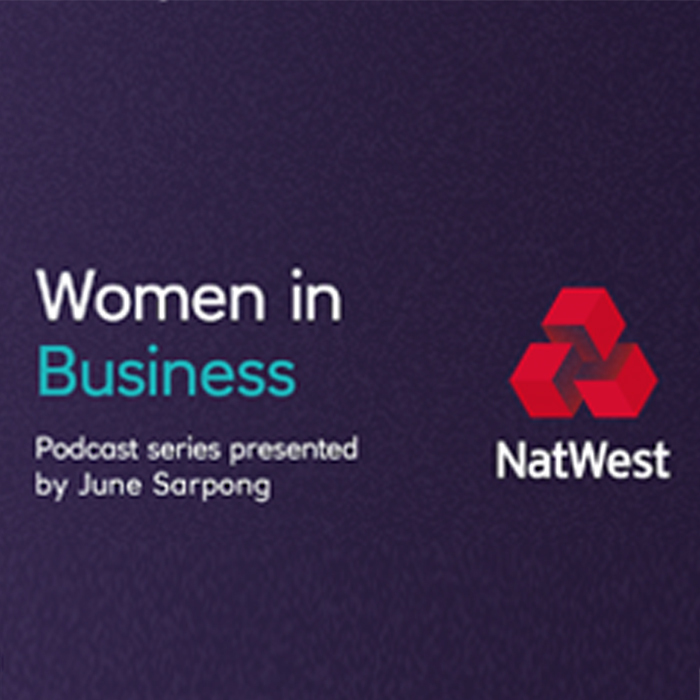 Watch Joanna Wood’s inspiring interview about Women in Business for NatWest. Her advice is to keep moving forward, and know that you can learn something new every day. One of the most sought after luxury interior design companies in the world, with the design team based in Belgravia, London.